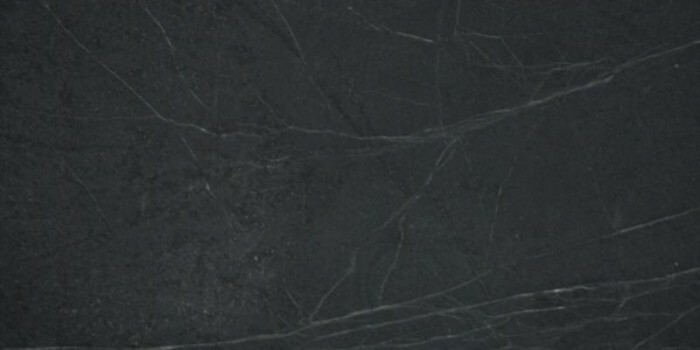 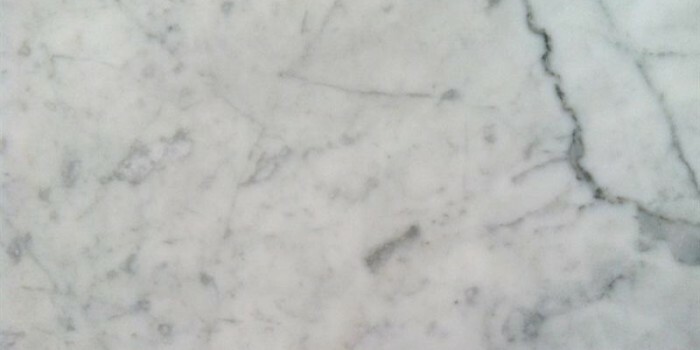 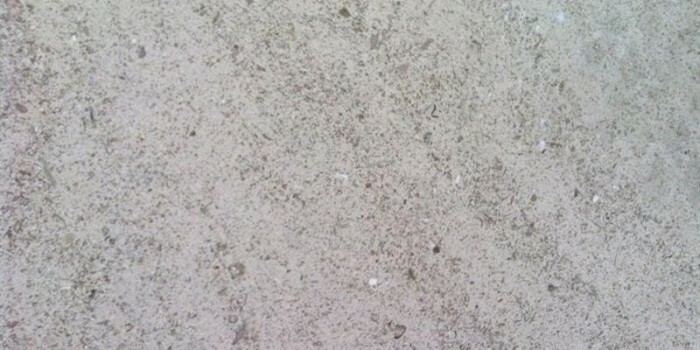 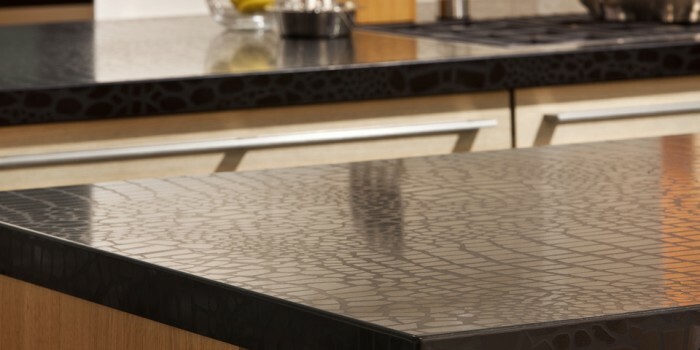 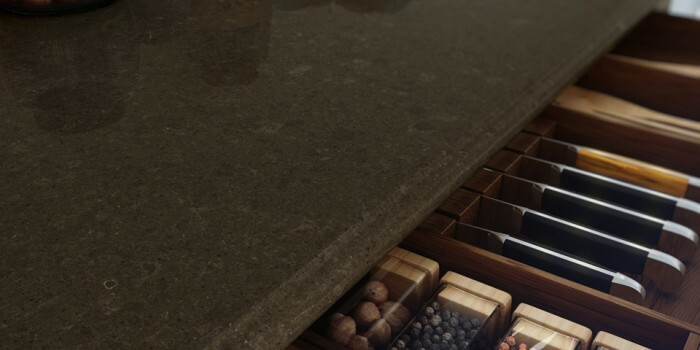 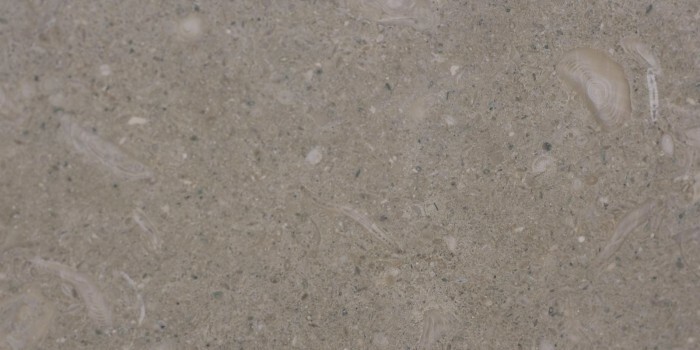 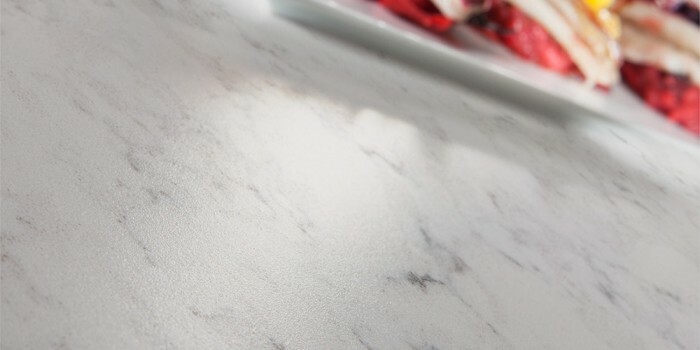 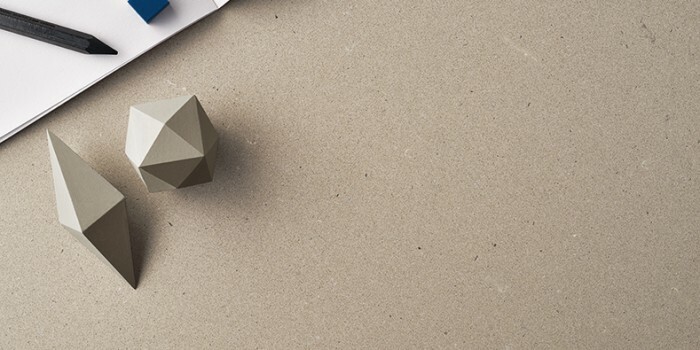 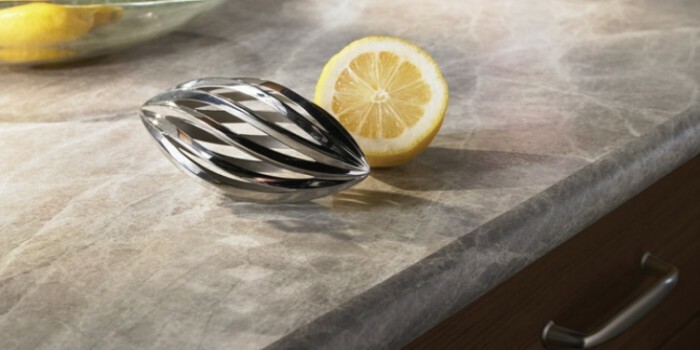 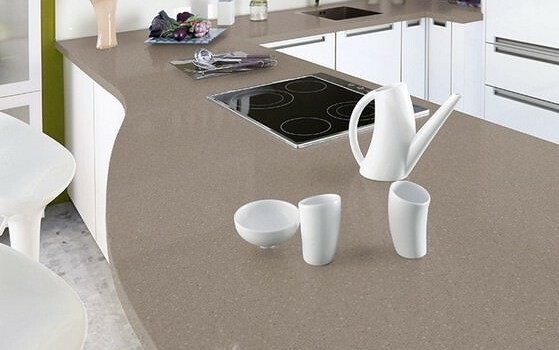 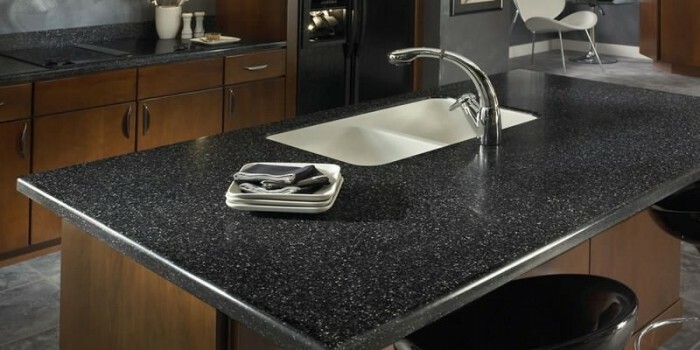 Quartz has quickly become the most appealing material for countertops. 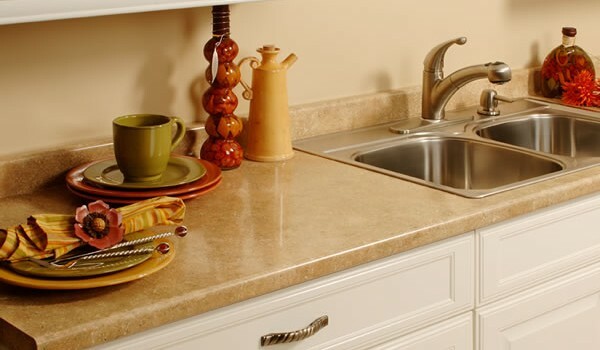 This is no surprise considering that it is the most durable, the easiest to care for and comes in a variety of color options. 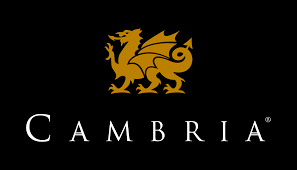 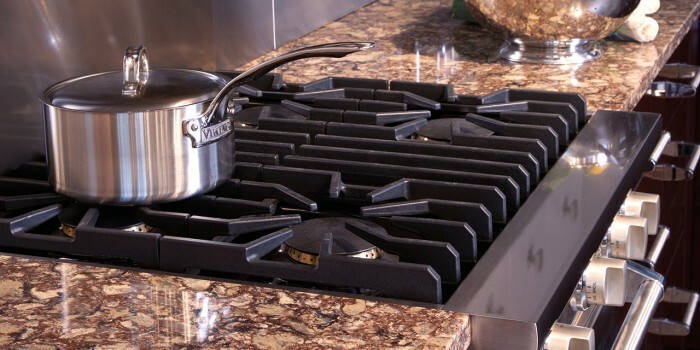 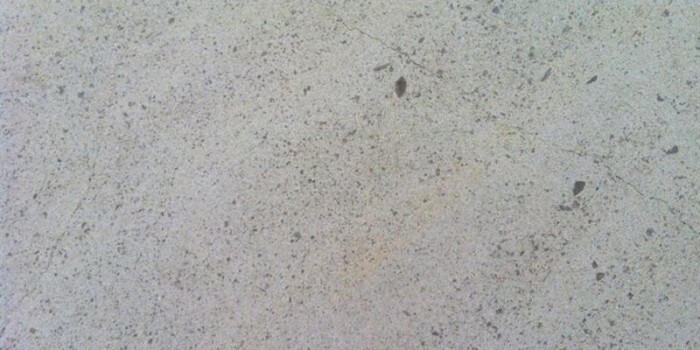 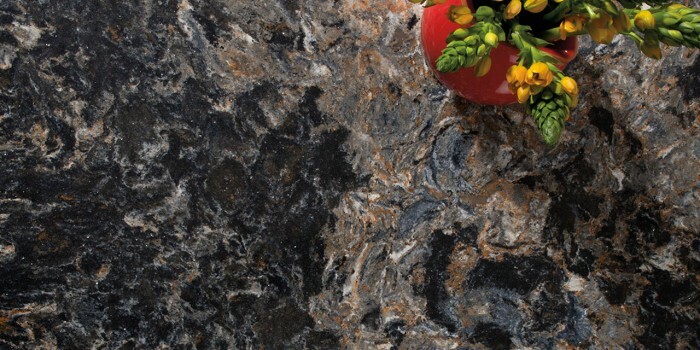 It was first introduced as an alternative to solid slab products like granite and marble. 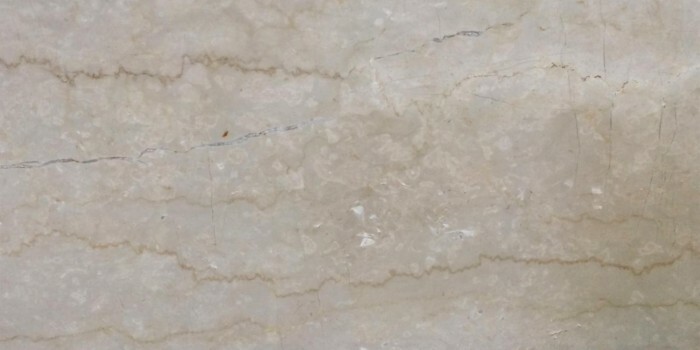 It is produced in a factory combining one of the hardest minerals on earth, quartz with resins and colorant and it is this process makes the slab consistent and non-porous. 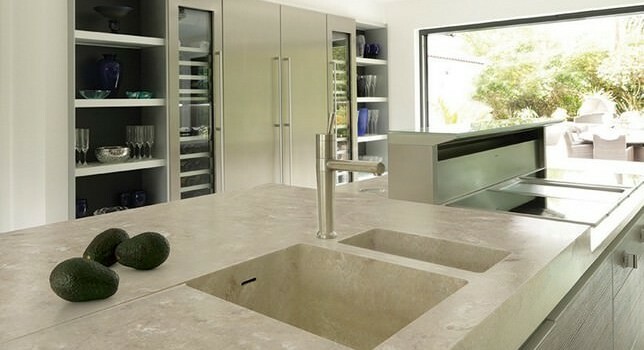 The slab is then cut and shaped with standard stone working tools to produce stunning results. 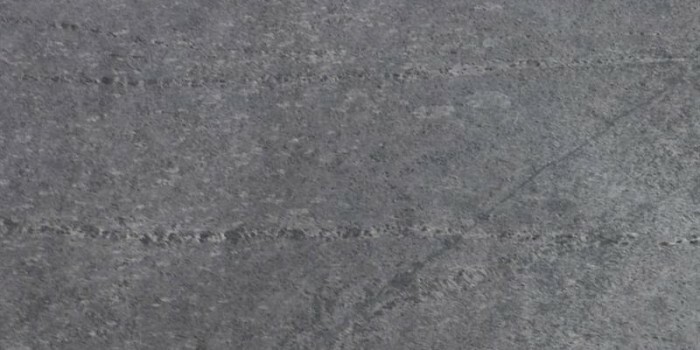 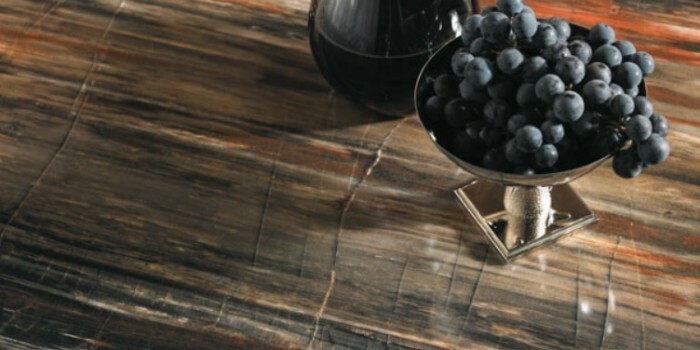 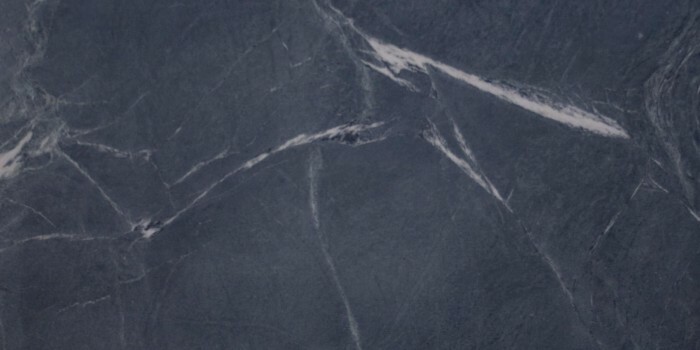 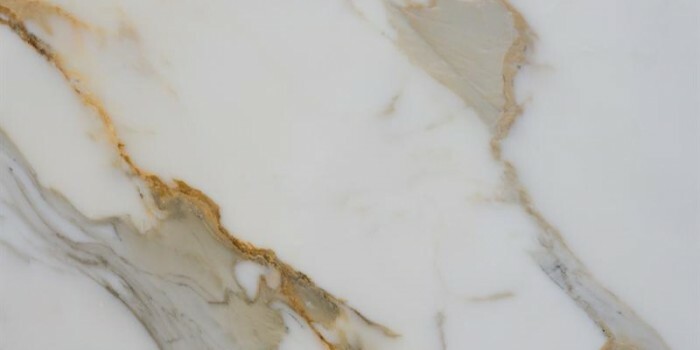 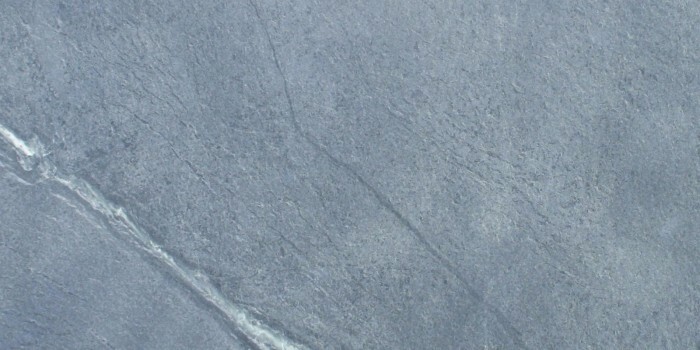 Solid stone slabs have long been selected for working surface due to their extreme durability, resistance to heat and beautiful unique patterns. 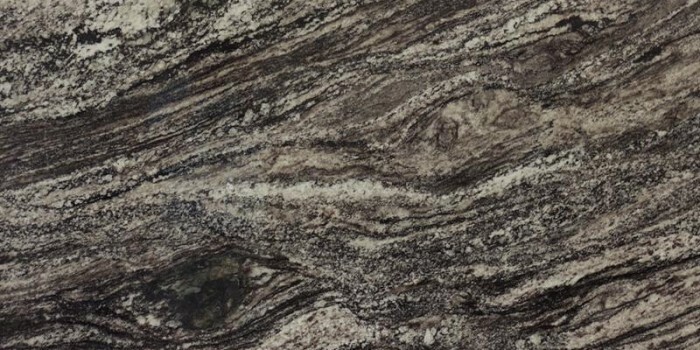 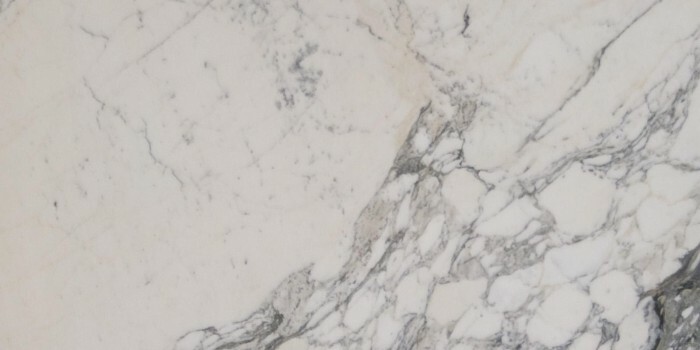 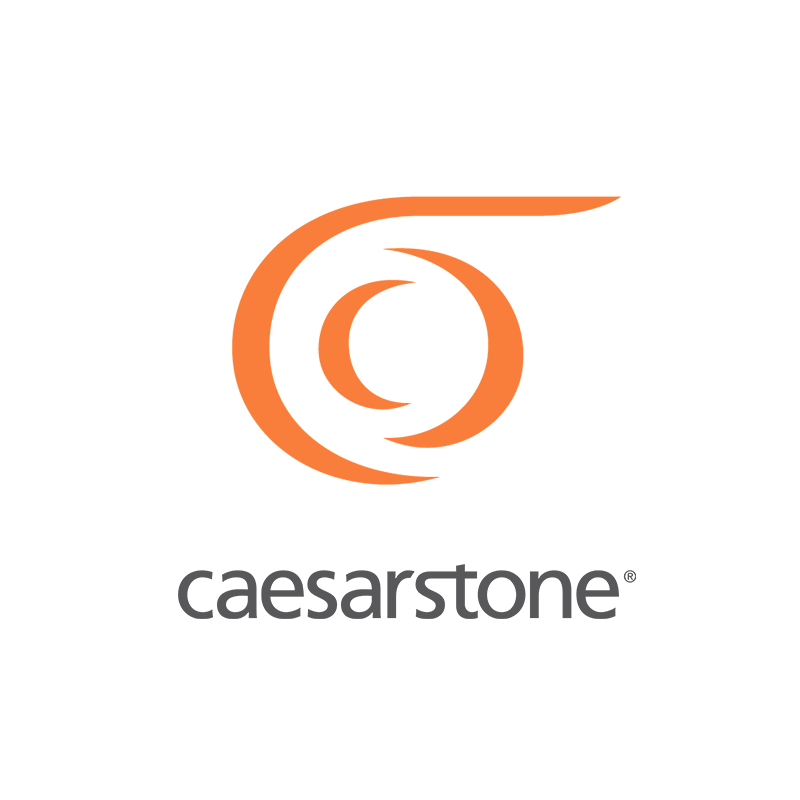 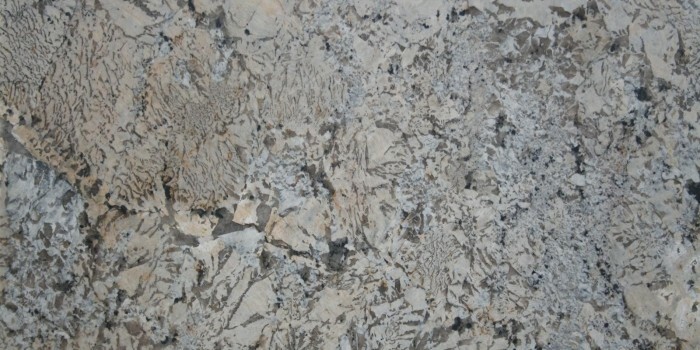 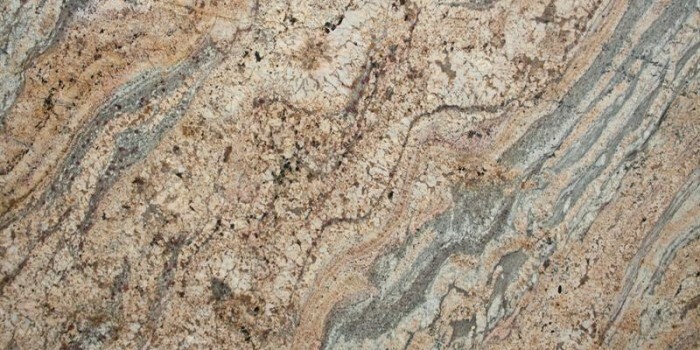 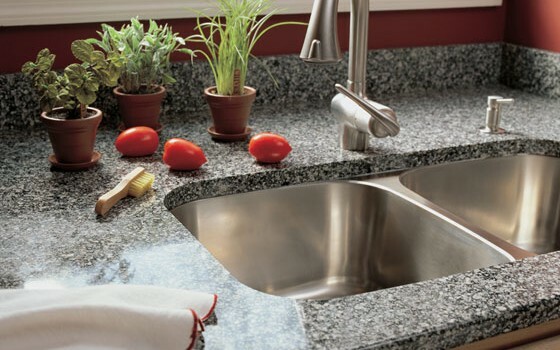 Of all stone, granite is the reigning king for kitchen and bath countertops. 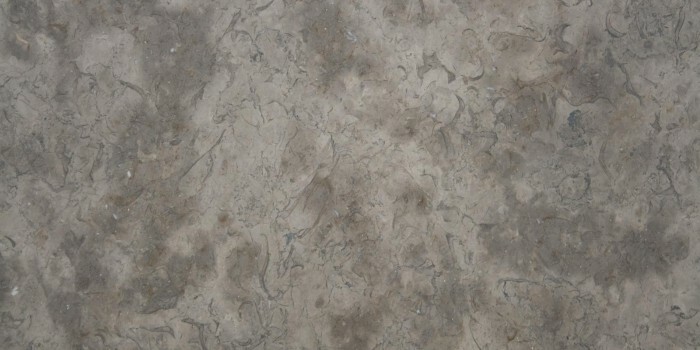 Slabs are mined and shipped all over the world and prices range from very reasonably priced to one-of-a-kind. 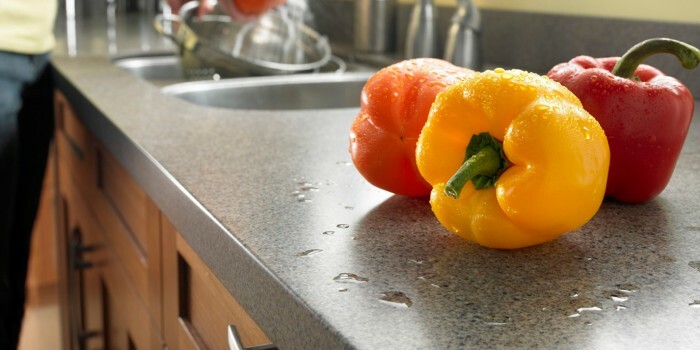 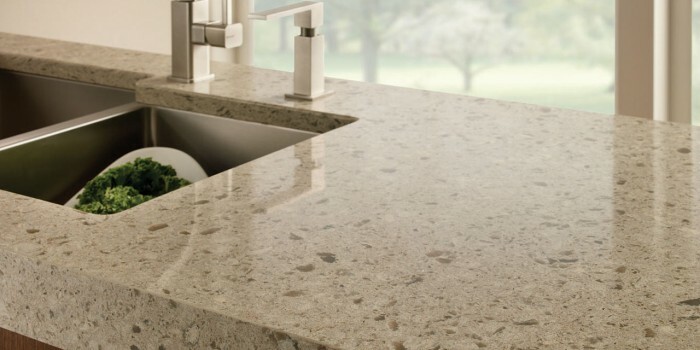 It is important to remember that all natural stone is porous and requires sealing to prevent moisture intrusion and food staining. 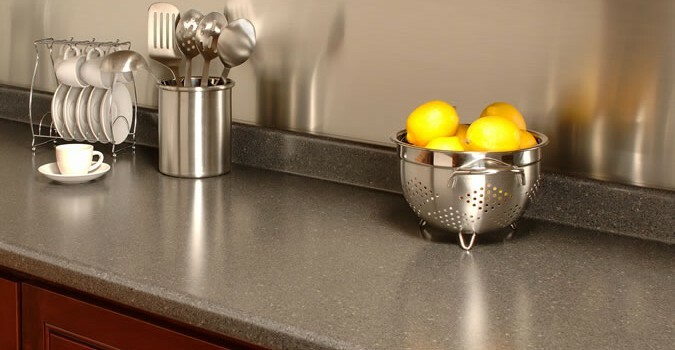 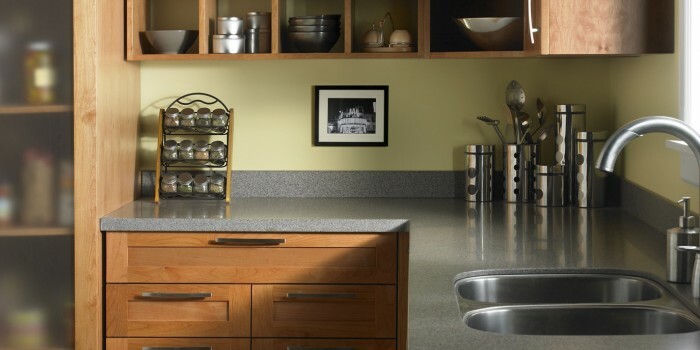 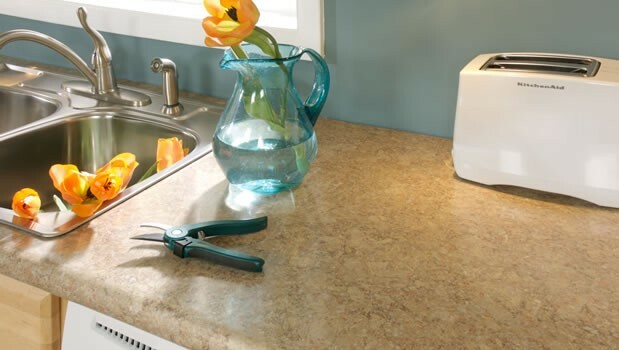 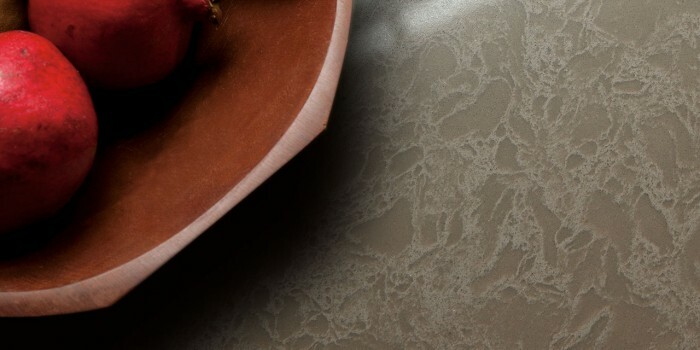 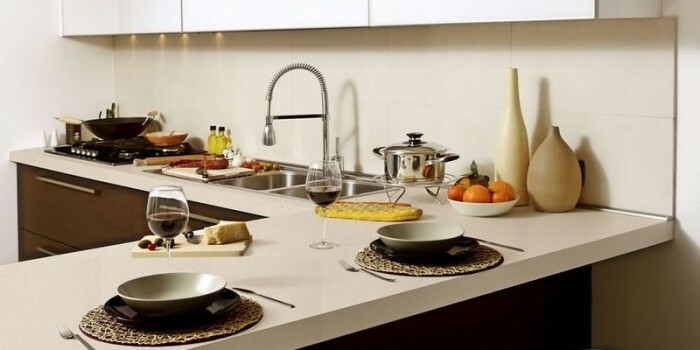 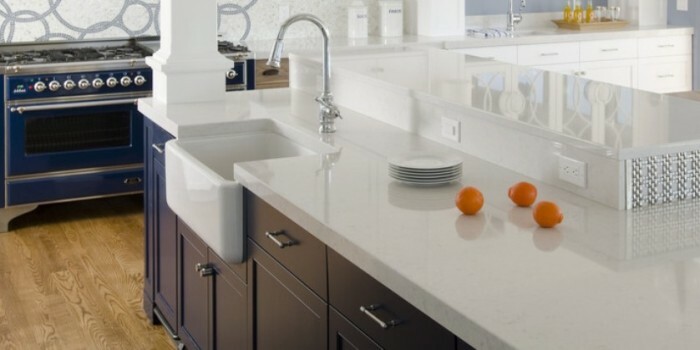 Solid surface is a great option for countertops, both in kitchen and bath. 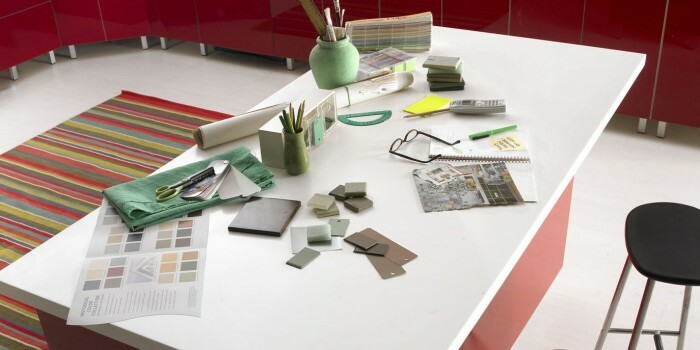 It is a man-made composite of acrylic, colorant and resins and can be formed into any number of shapes. 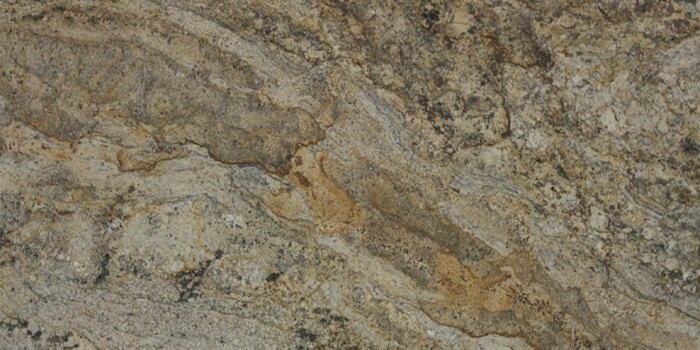 It is softer than its stone counterparts and in turn more susceptible to heat damage but is non-porous and easy to clean. 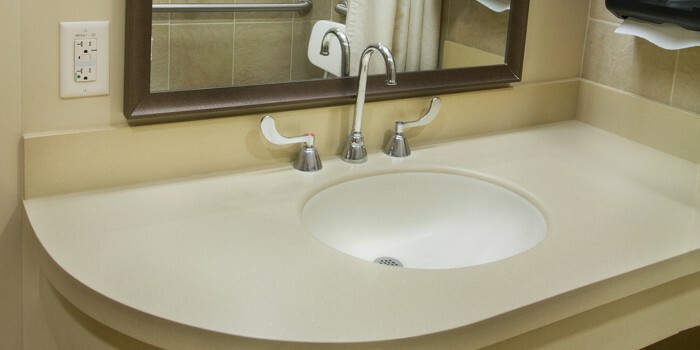 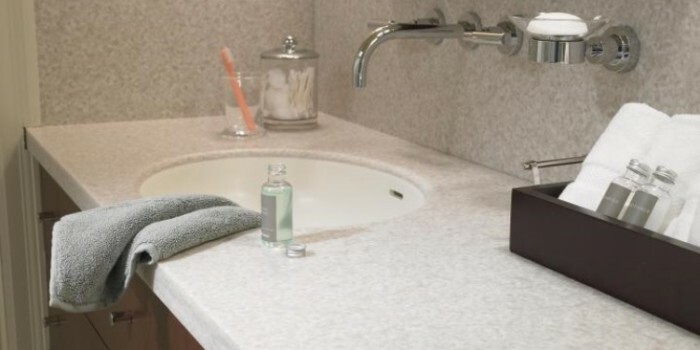 Solid surface is available in a wide range of colors and sizes and can be used for anything from shower stalls to integral sinks. 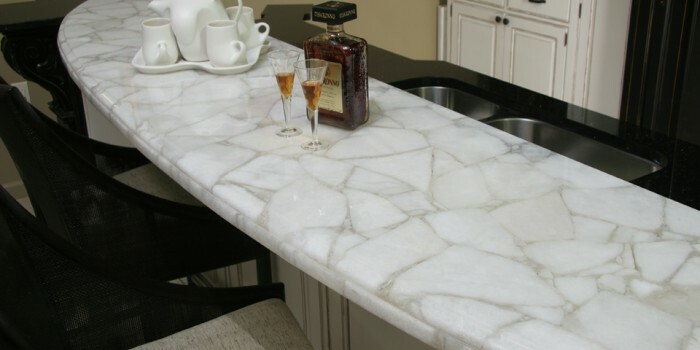 Laminated countertop refers to the production of a thin layered material consisting of decorative papers and resins. 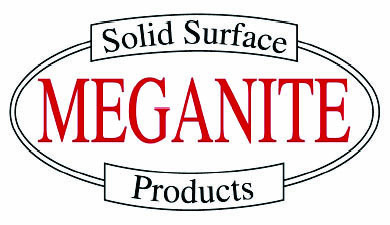 It is typically produced at high volume and then adhered to a substate which allows the product to be produced at low cost. 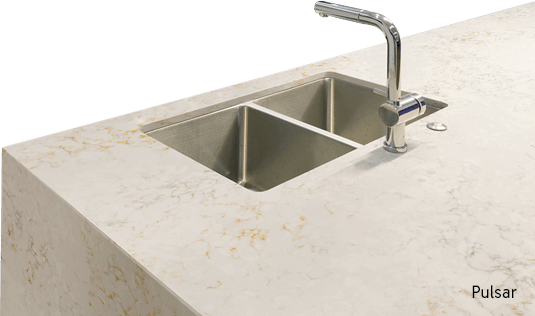 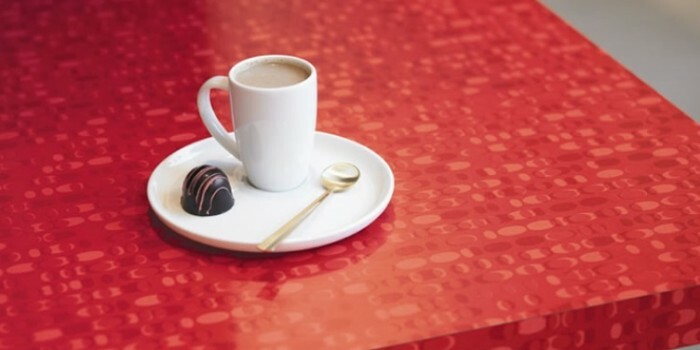 It is available in sheets, to shop built, or in “post-form” which is thermo molded into a one piece countertop including the backsplash and front edge. 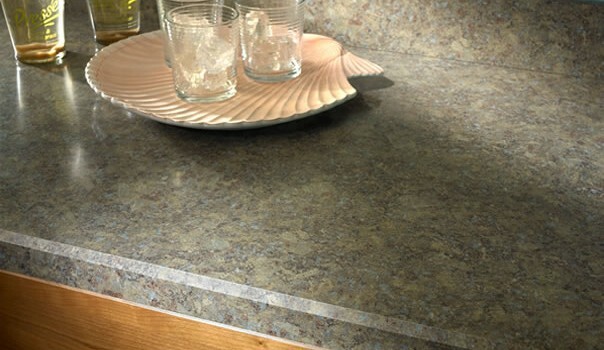 Laminates are produced in a number of colors and patterns and is non-porous but typically has seams.